Conga player and composer Alberto Nacif and the superlative musicians who make up the sizzling Latin Jazz septet Aguanko have a new, all original Latin Jazz recording titled “Pattern Recognition”, produced by Jose “Pepe” Espinosa, and released in July 2018. This recording features the core group of Aguanko musicians from the incredibly rich Detroit area Jazz scene performing original music which will further the trajectory of this exciting group. This recording remained in the Jazzweek charts from September 10, 2018 to March 4, 2019 (24 weeks! ), was in the top 20 for four weeks, and peaked at #16. It was voted into the second round of Grammy voting, and in the top 58 for the 61st Annual Grammy Awards, but did not receive a nomination. These tasteful musicians’ interpretation of Alberto Nacif’s original music is evocative and sensuous, and true to its Cuban roots. Aguanko has received local, national and international attention, and their live concerts have dazzled capacity crowds at the multiple venues where they have performed. They are also able to offer educational lecture-demonstrations and instructional seminars. Aguanko’s first recording, “Elemental“, released in 2013 was on the Jazzweek national charts for 32 weeks Their second release (“Invisible“) in 2015 was on the charts for 20 weeks! 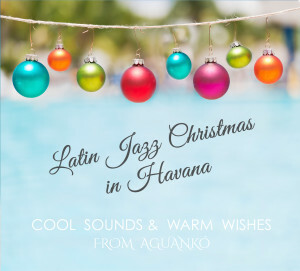 The last release “Latin Jazz Christmas in Havana” which creatively turned Christmas standards into traditional Cuban music jewels, reached #48 in the national Jazz Charts (Jazzweek), and the second most added to on-air playlists in Dec 2016! All releases have received excellent reviews around the world (see our review section)! Pattern Recognition, 2018, Aguanko’s 4th release has remained in the Jazzweek charts for 24 weeks (from September 10 2018 to March 4, 2019), and peaked at #16! Latin Jazz Christmas in Havana, 2016, was on the charts for 3 weeks, and reached the #48 position in the prestigious top 50 for air play! 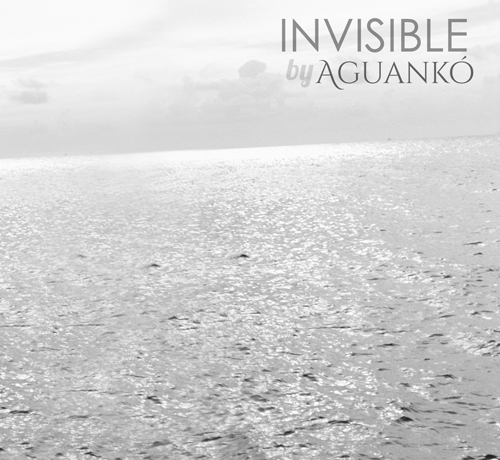 Aguanko Invisible was on the 2015 national charts for 20 weeks. 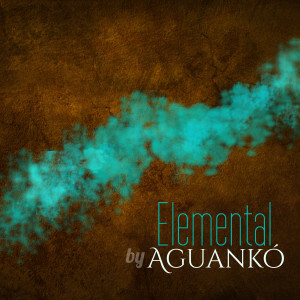 Elemental, Aguanko’s first release was on the 2013 national charts (JazzWeek) for 32 weeks!